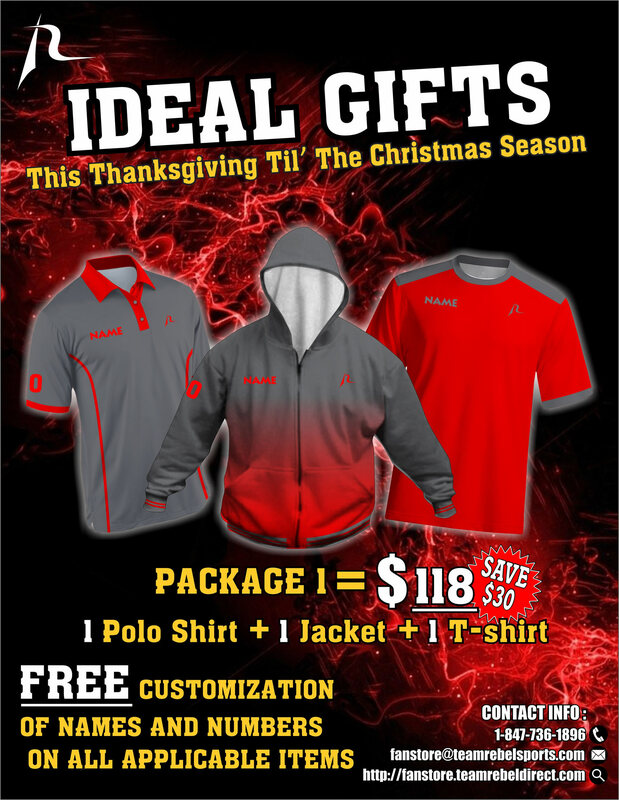 Free customize name and number for 1 POLO SHORT + 1 JACKET + 1 T-SHIRT ! Ideal gifts for this coming holiday season. Welcome to the new exciting new retail home of South Carolina Smash.